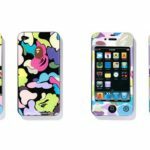 New York-based design company BUILT has teamed up with Japanese lifestyle fashion brand A Bathing Ape (BAPE) to launch a collection of tech and lifestyle accessories. 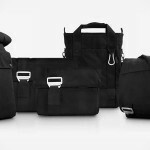 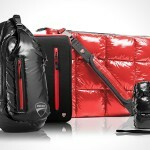 these tech and lifestyle accessories include Neoprene Sleeve for iPhone 4 ($78), Laptop Sleeve 12″-13″ ($135) and 14″-15″($152), Soft Shell™ Camera Case Small ($65) and Large ($100), Cargo™ Travel Organizer ($83) and Gourmet Getaway™ Lunch Tote ($100). 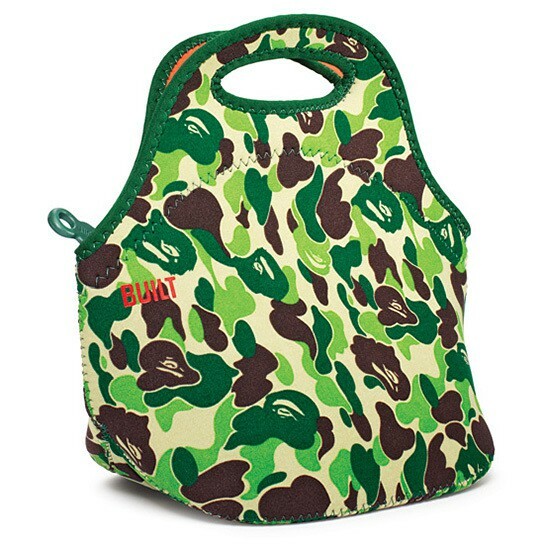 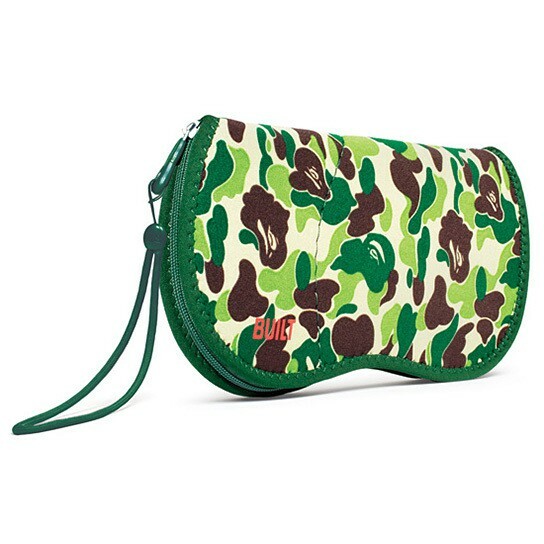 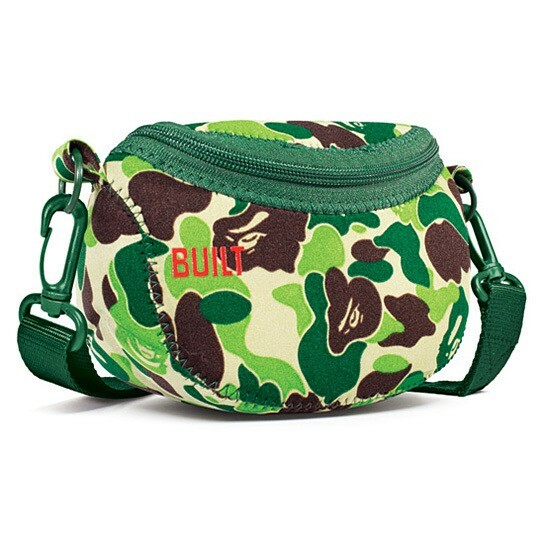 these accessories feature the iconic BAPE camouflage print in green shades on BUILT’s signature neoprene material products. 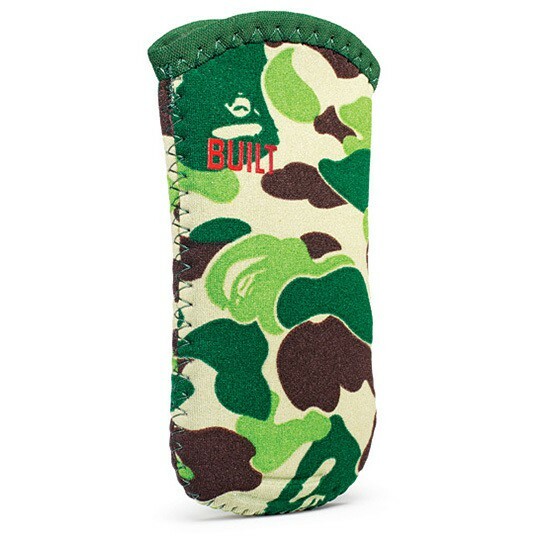 pretty eye-catching stuff if you ask me and plus, the fact that neoprene material is known to be water-resistant, elastic and form-fitting, and has just the right thickness to protect your gadgets from the daily knocks and bumps. 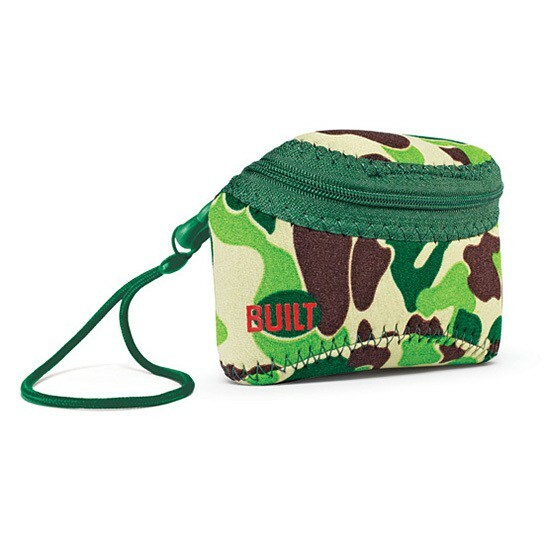 another example of a perfect marriage between form and function. 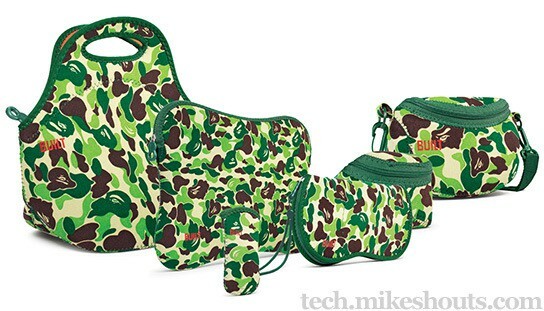 the Limited Edition BUILT x A Bathing Ape Tech & Lifestyle Accessories are available exclusively from BAPE stores worldwide and BAPE U.S. website. 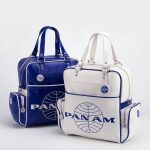 check out a few more look of this collection after the break. 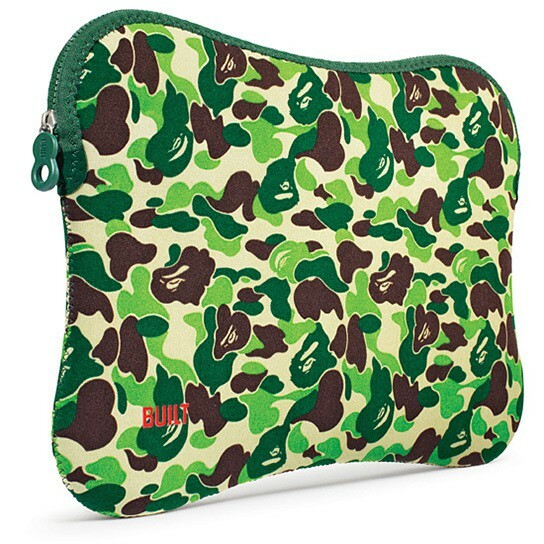 thanks Julie for the hat tip!